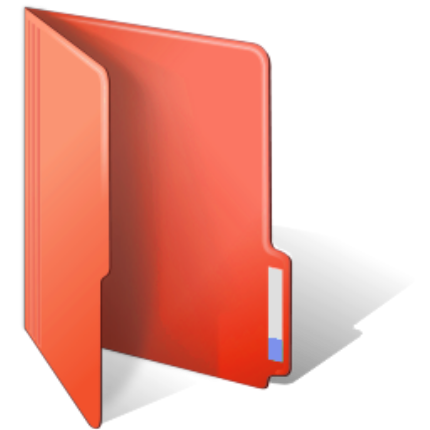 Wouldn't it be great if you can change the color of folders,or its look in Windows? Well, this is one of the things, almost all of us want for Windows. But, unfortunately, windows doesn't allow this kind of customization. Lucky for you, you have a great piece of software for this. FolderIco, is an amazing software which will allow you to change the color of your windows folders in just ONE click. Its very very easy to use and completely intuitive. You can have the trail version or you can buy the complete version. So, go ahead and try it. You will surely love it !